First Harmony Farms is located in Tiskilwa, IL. 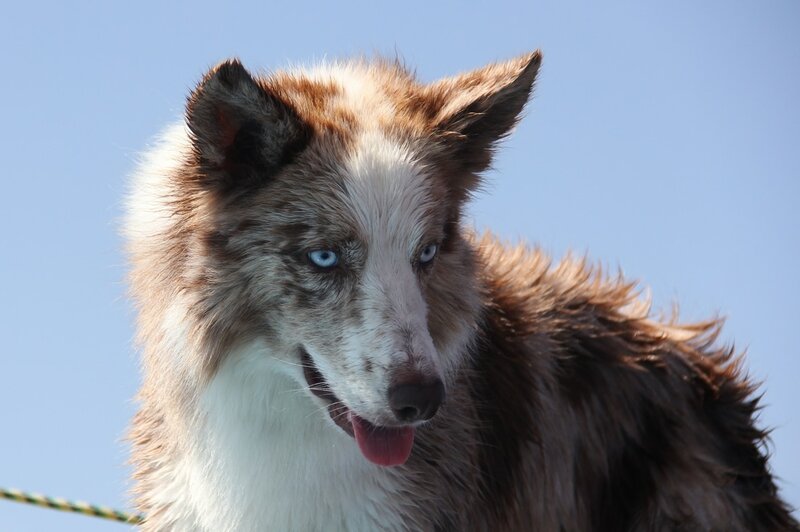 We breed Border Collies, Australian Shepherds, Miniature American Shepherds, and English Setters. First Harmony Farms was started in 1992 and is owned by Lynette and Stuart VandeVenter. Since then, we have added four children to our pack here: Jordan, Tyler, Levi, and Kiera. The kids also help with the raising and training of the dogs and puppies. As veterinarians we have devoted our lives to animals and their health. We believe in breeding animals for health, performance, and temperament. We urge people to get out into the world and enjoy the companionship of their pets. 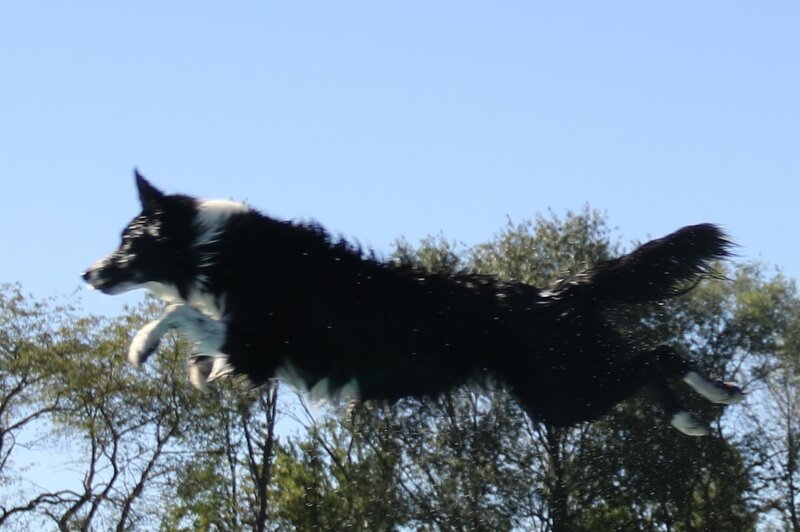 We try to raise dogs that can excel in whatever their owners decide to do with them. We strive to educate the public on animal care, health, and training.​ We breed our dogs to be very versatile, thriving in working, performance, therapy, and pet homes.